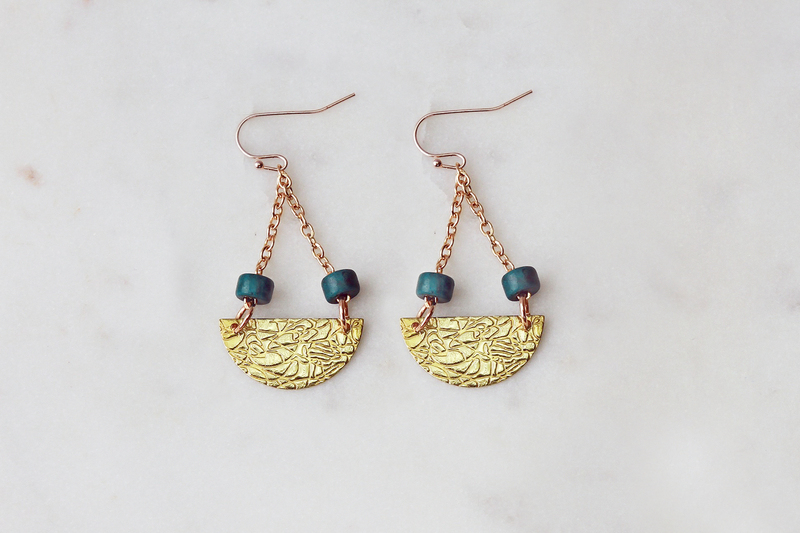 Home>Earrings>Charm Earrings>Astrid teal bead drop earrings. 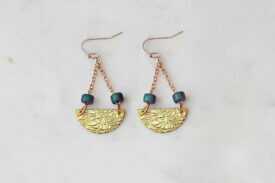 Astrid teal bead drop earrings. Categories: Yes, this is a gift, Earrings, Charm Earrings, Rose Gold & Mixed Metal Charm Earrings.